© Maddy Pumilia Sanchez. All rights reserved. The Serengeti? 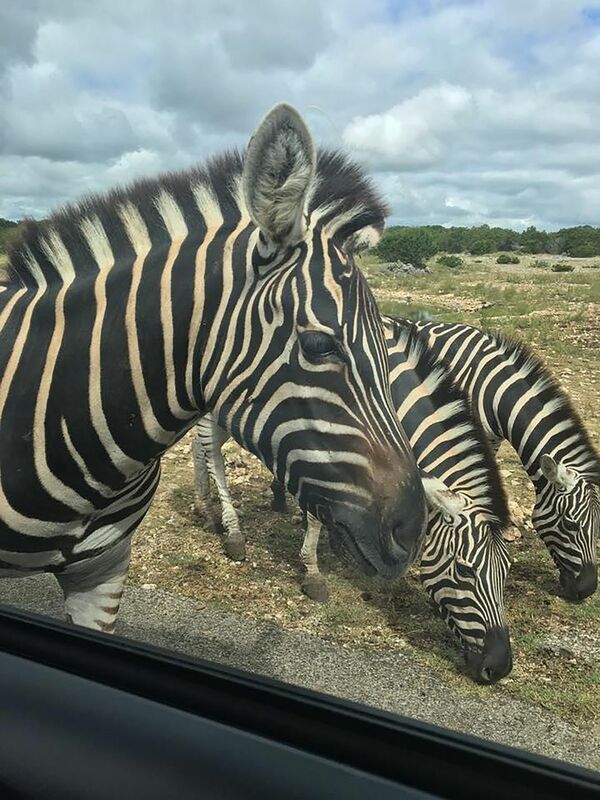 No, a wild animal park outside of San Antonio, Texas. Date Uploaded: May 27, 2018, 12:57 p.m.